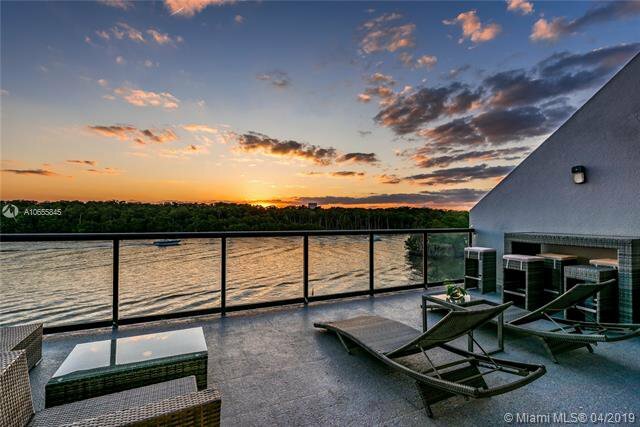 Experience Poinciana Islandâ€™s ultimate waterfront living. 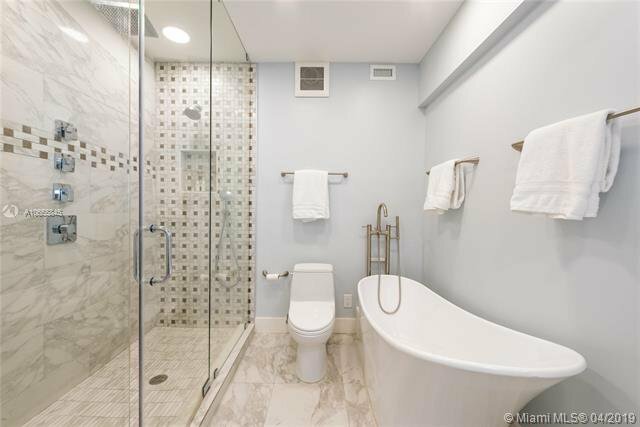 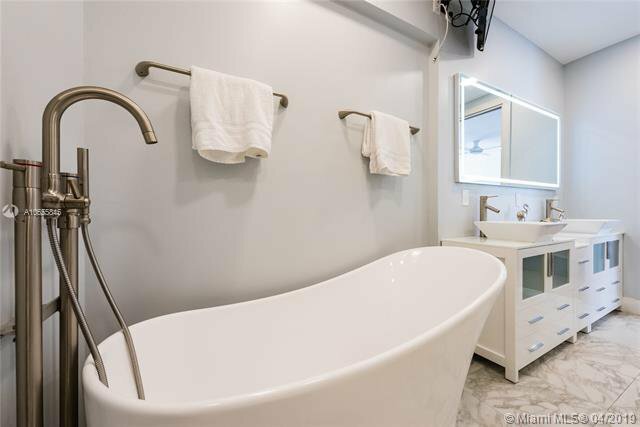 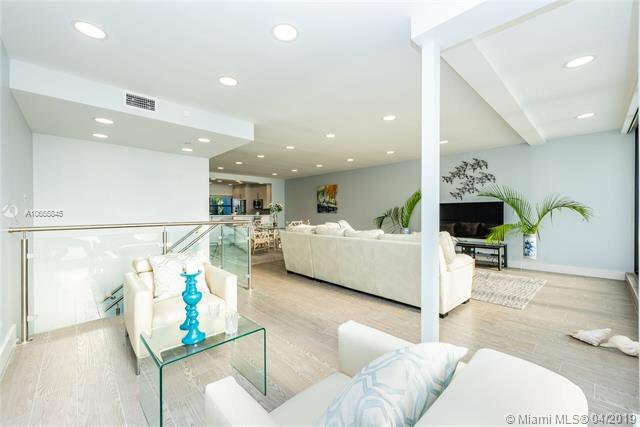 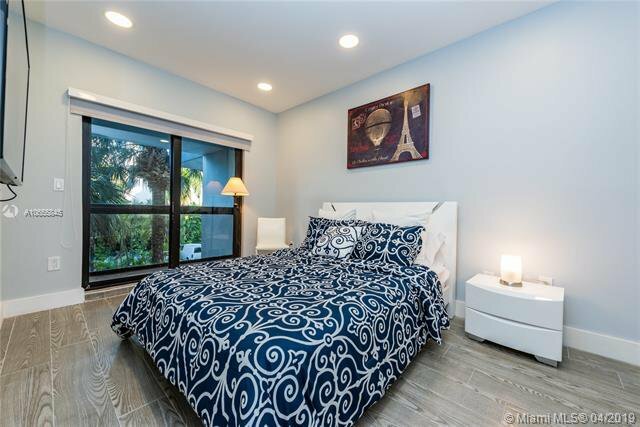 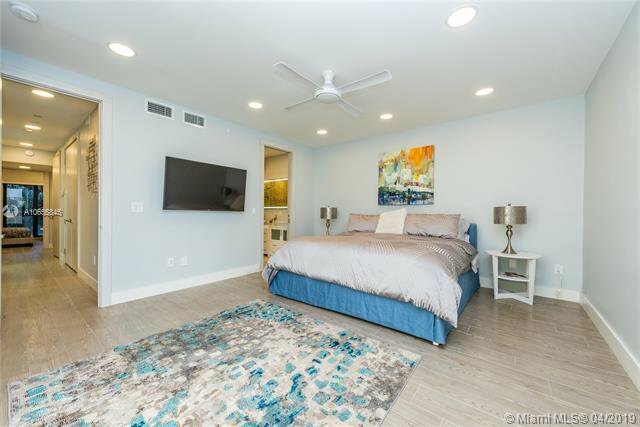 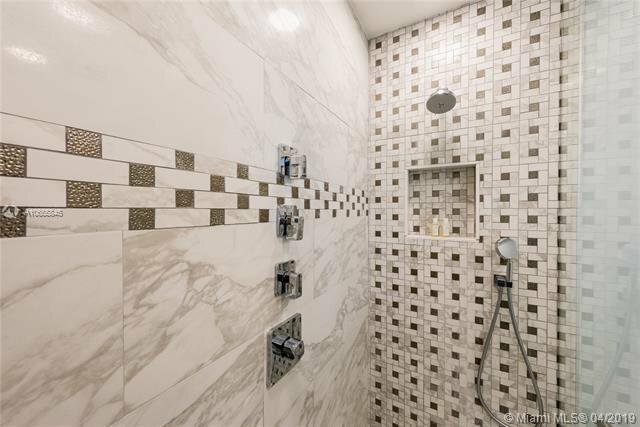 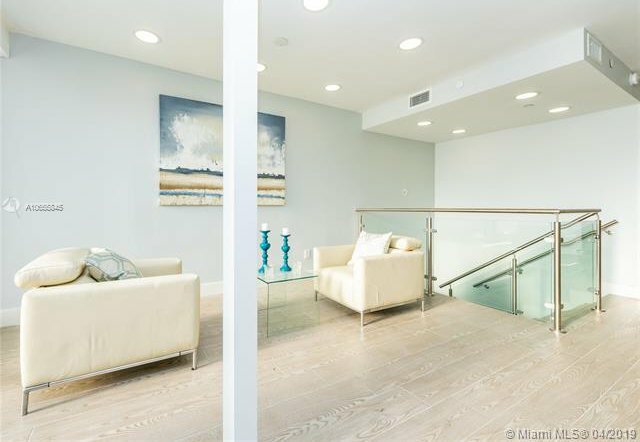 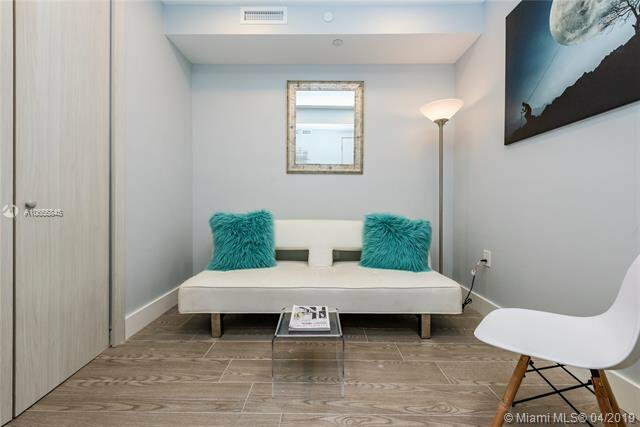 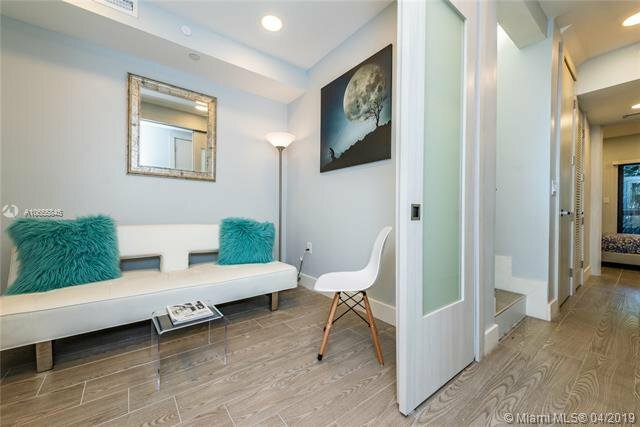 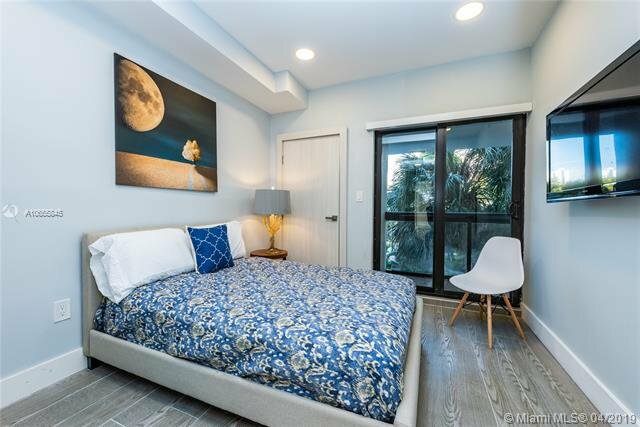 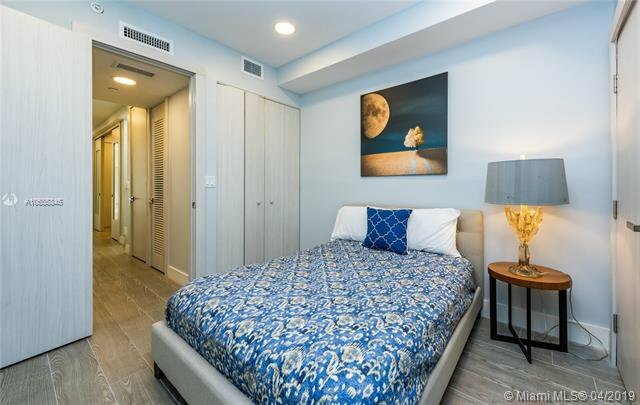 Totally renovated, luxurious two story condo with $250,000 of upgrades adding 300SF of living and fourth bedroom. 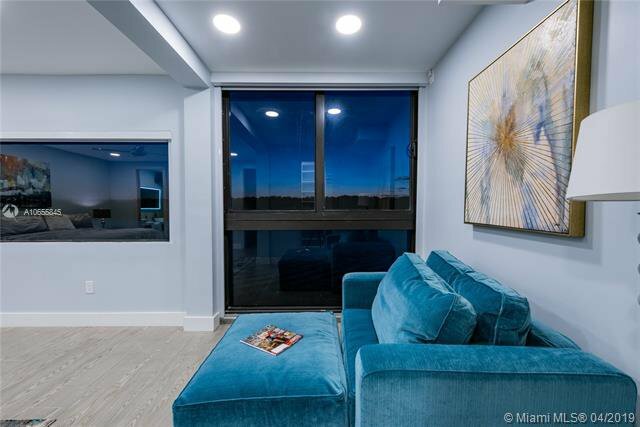 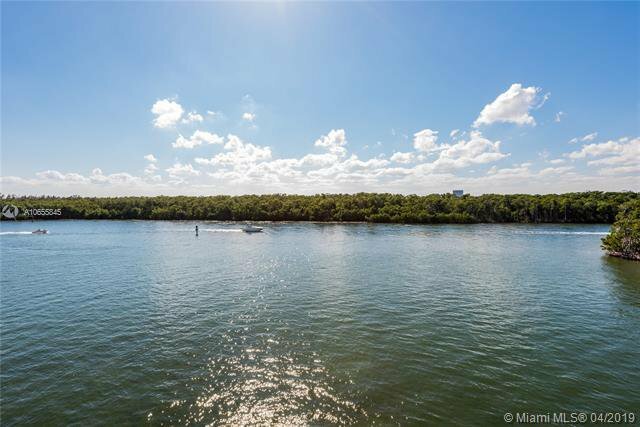 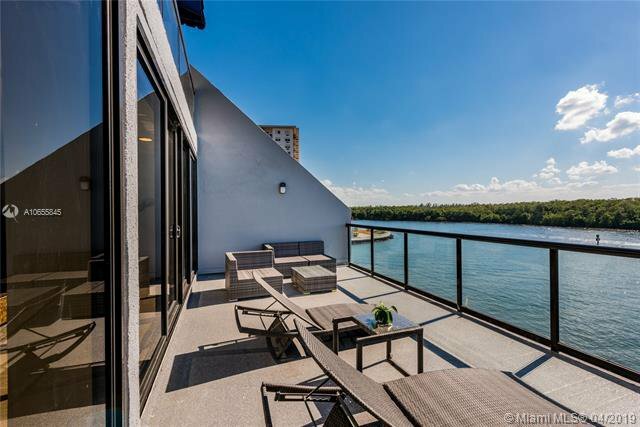 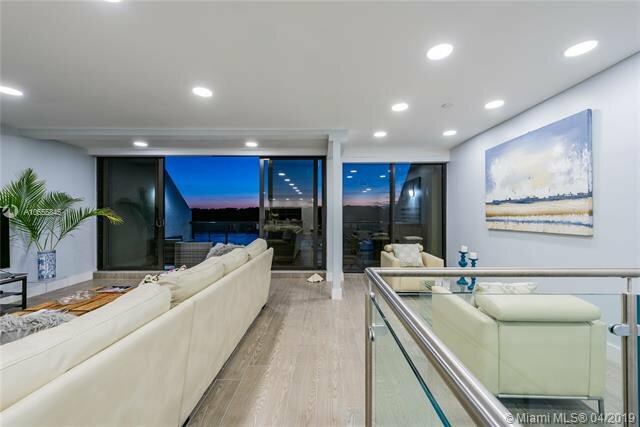 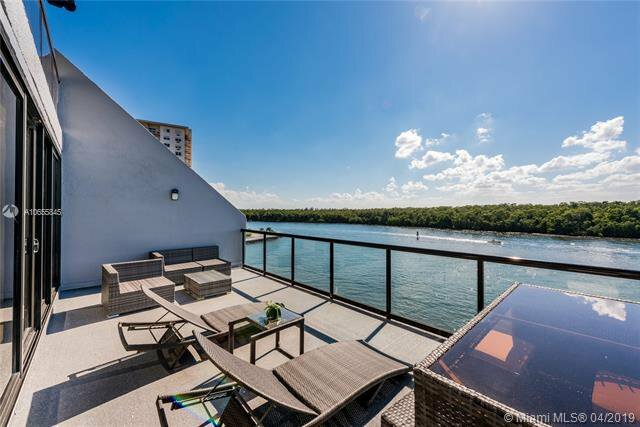 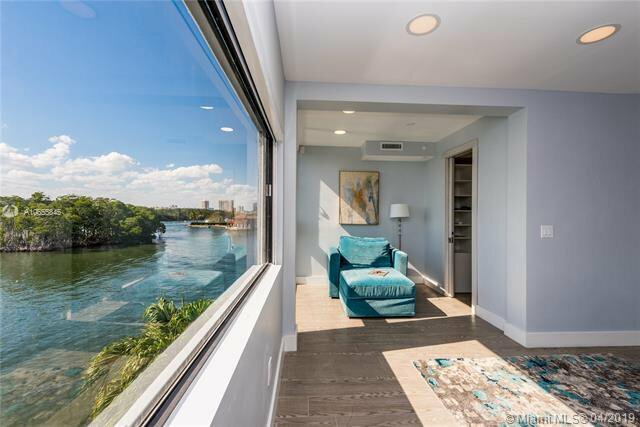 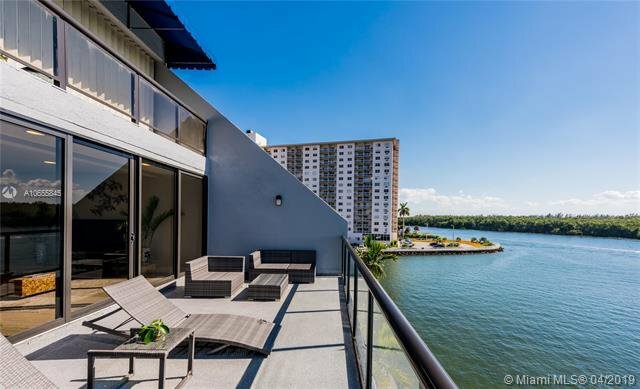 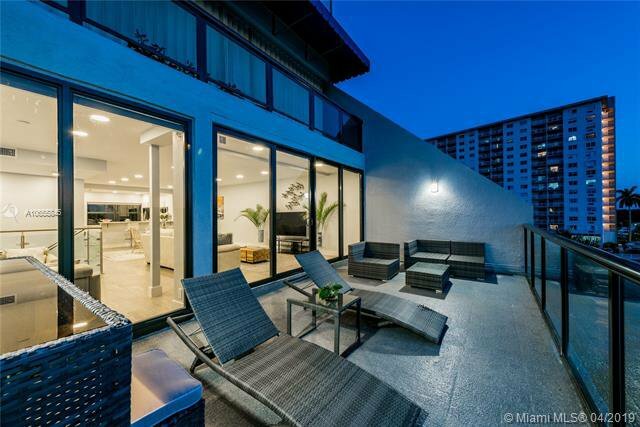 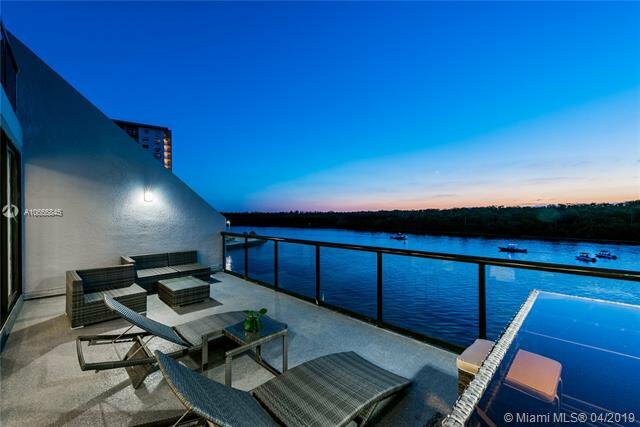 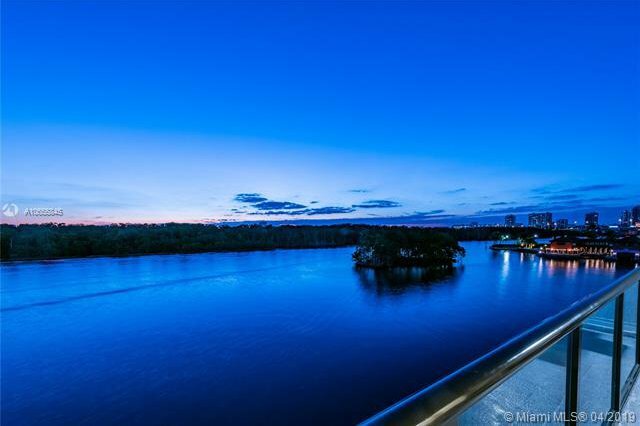 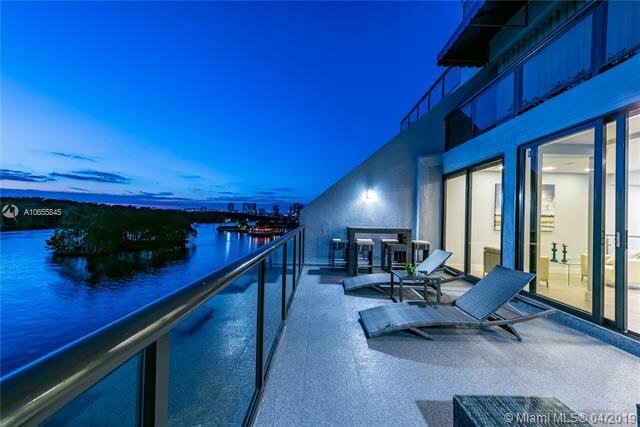 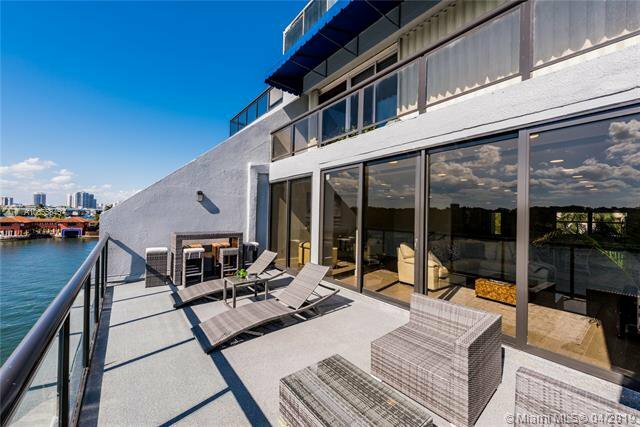 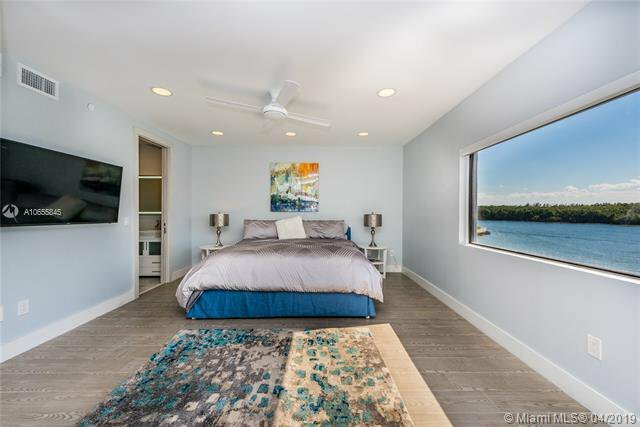 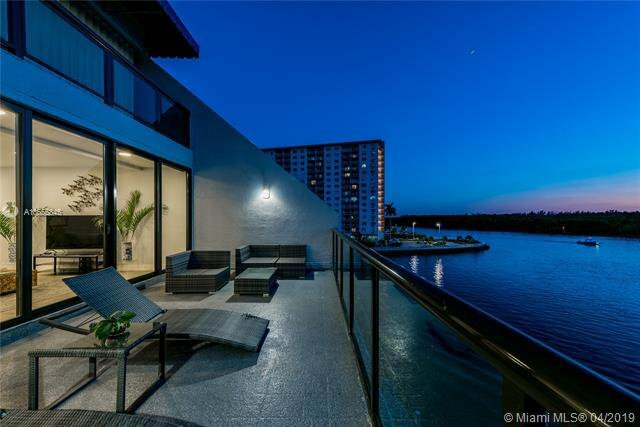 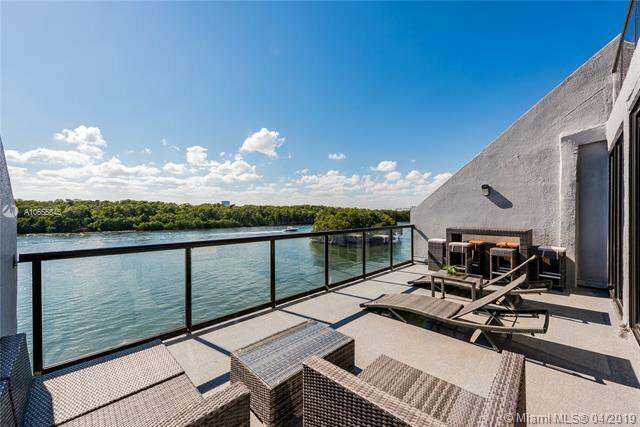 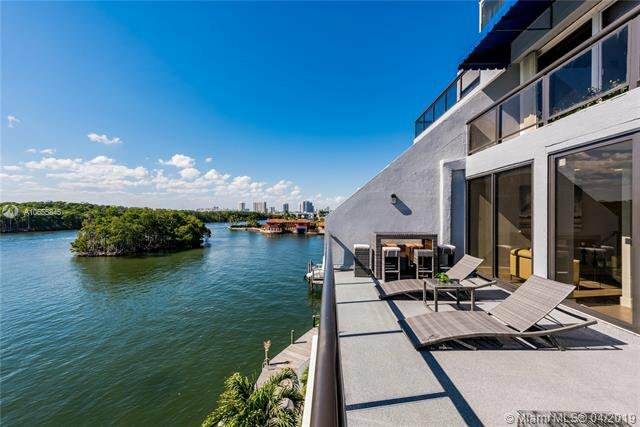 Enjoy spectacular sunsets overlooking the intracoastal and magical Oleta State Park from the spacious balcony. 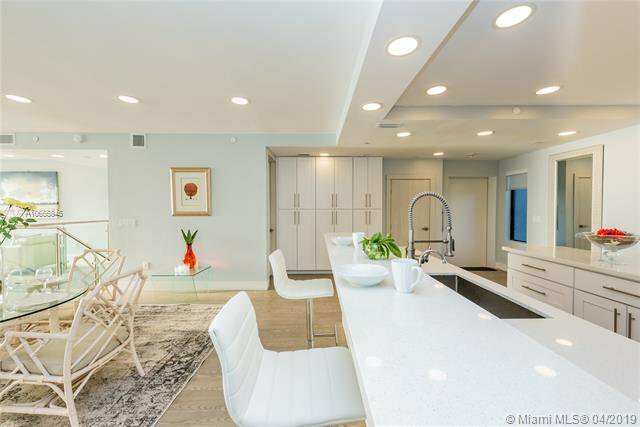 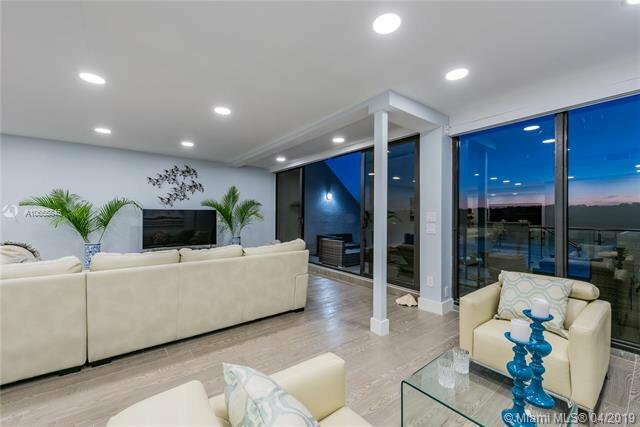 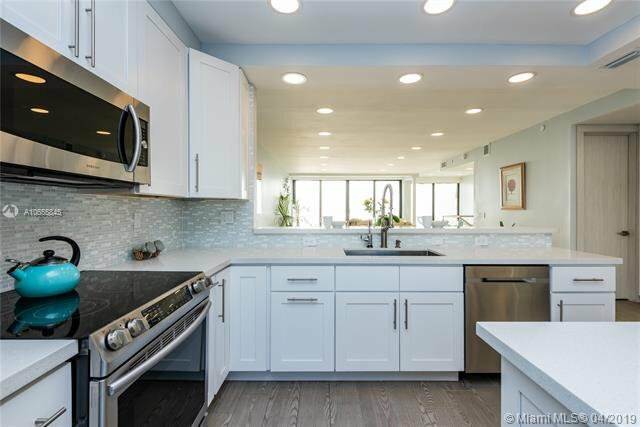 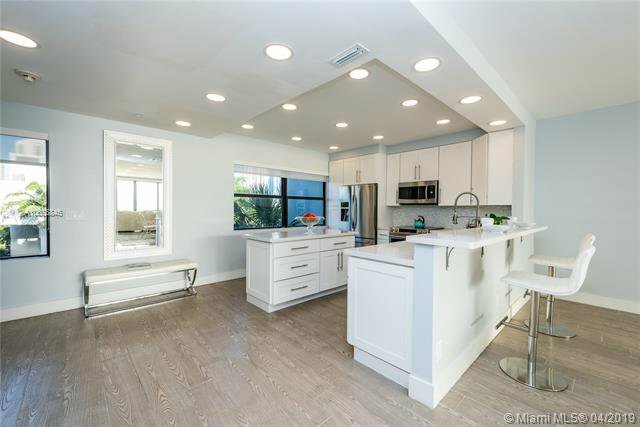 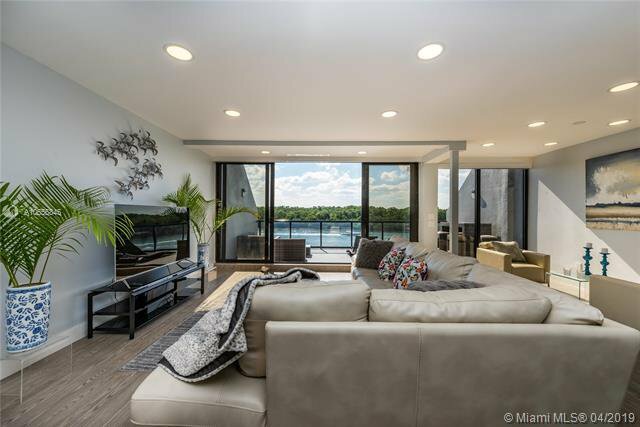 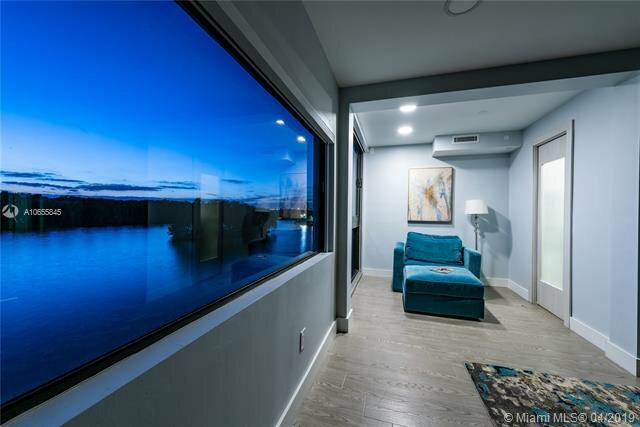 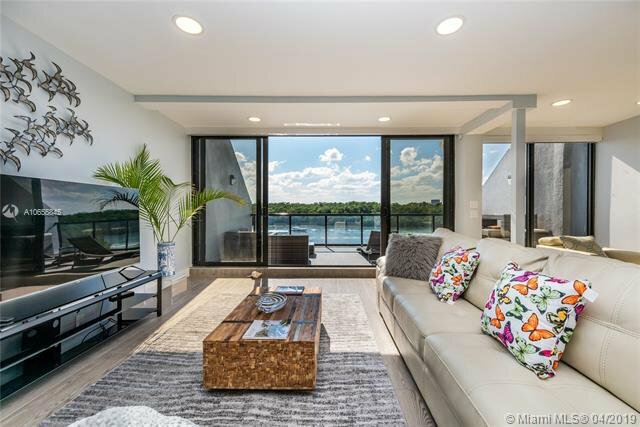 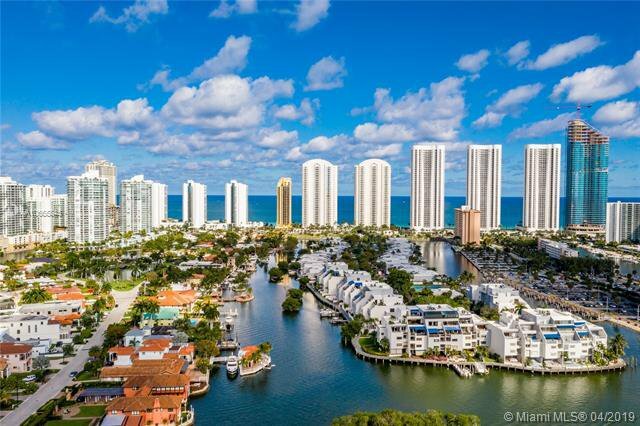 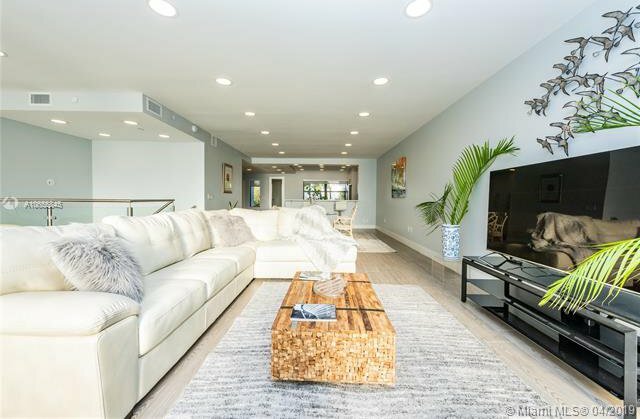 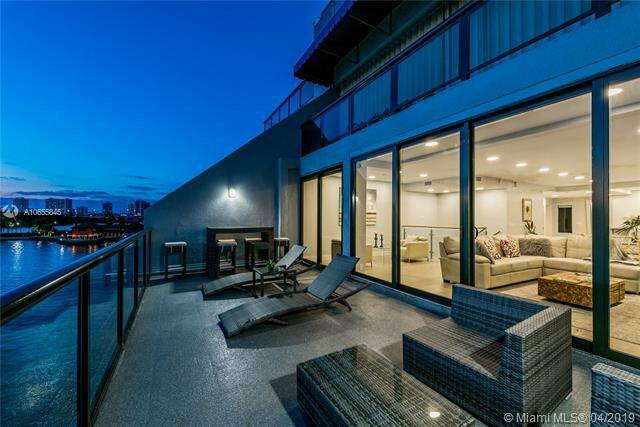 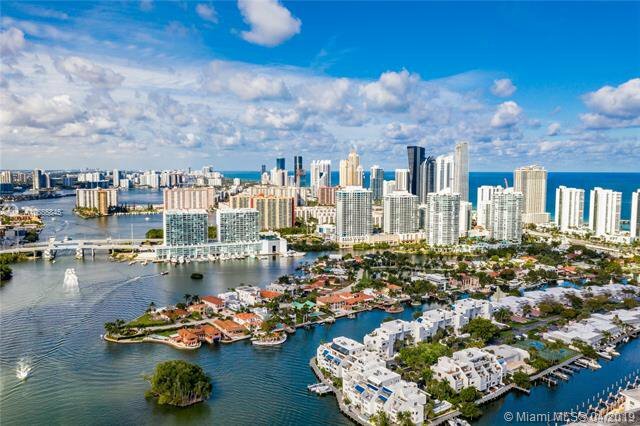 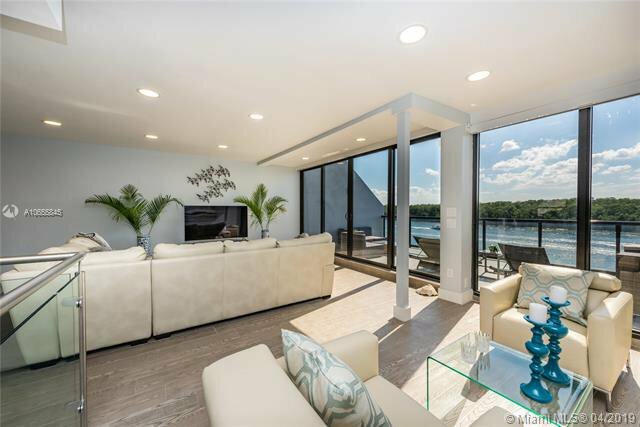 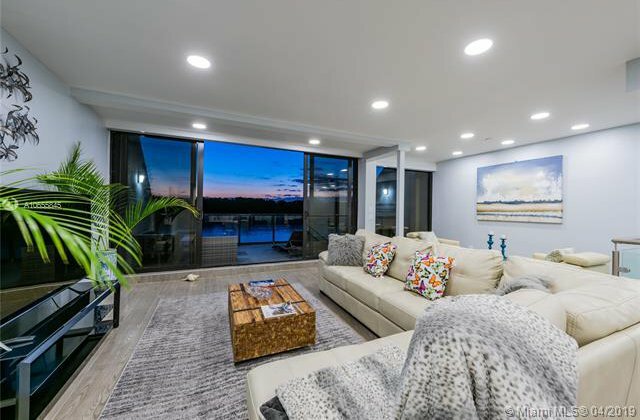 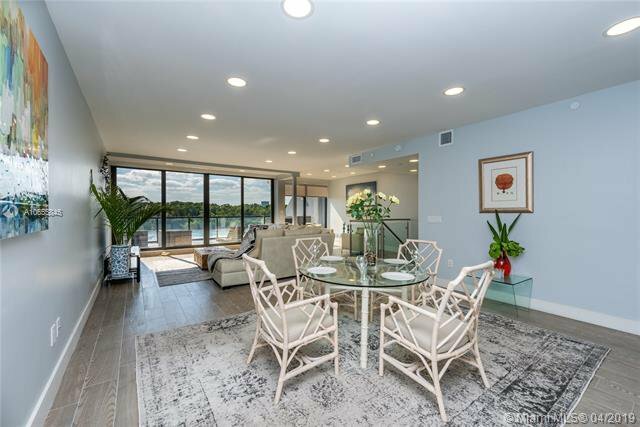 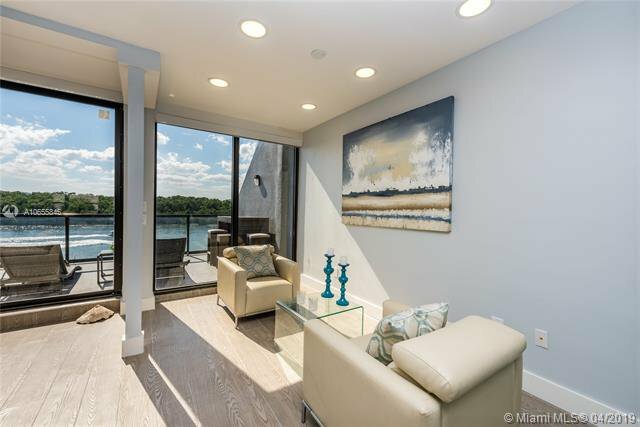 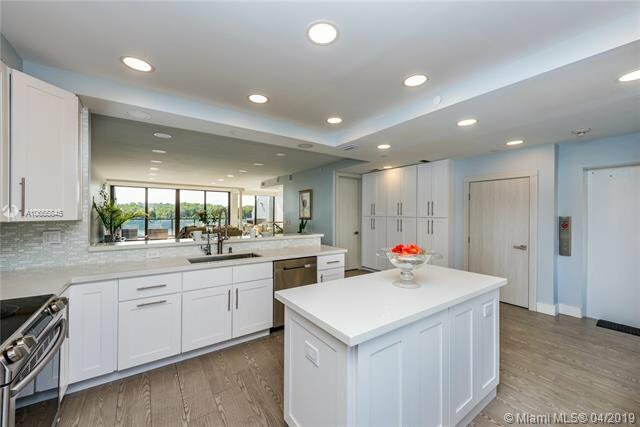 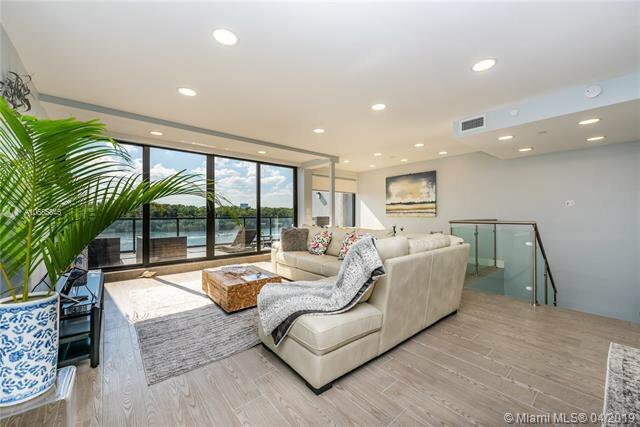 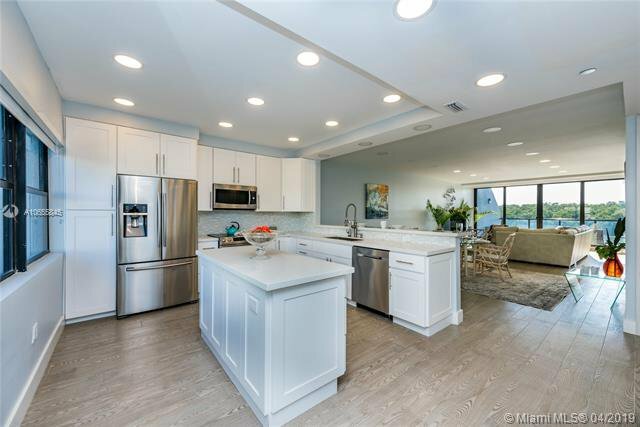 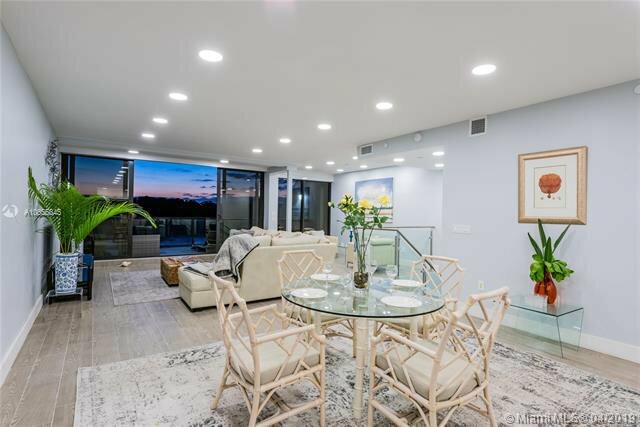 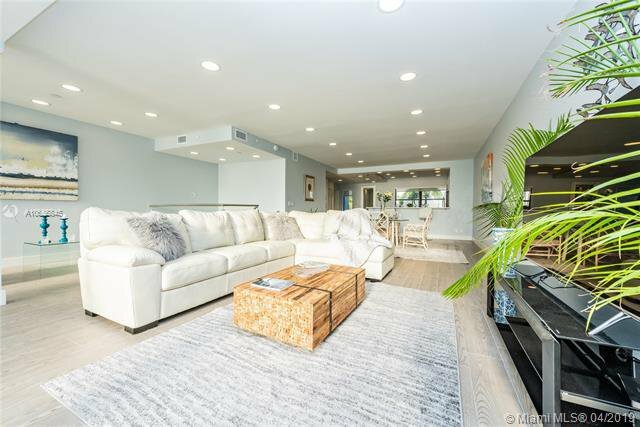 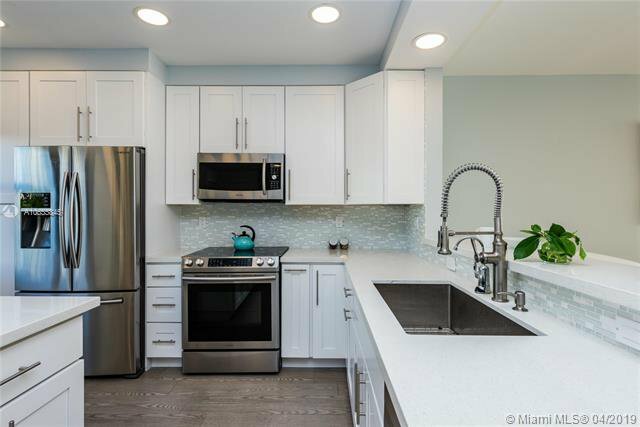 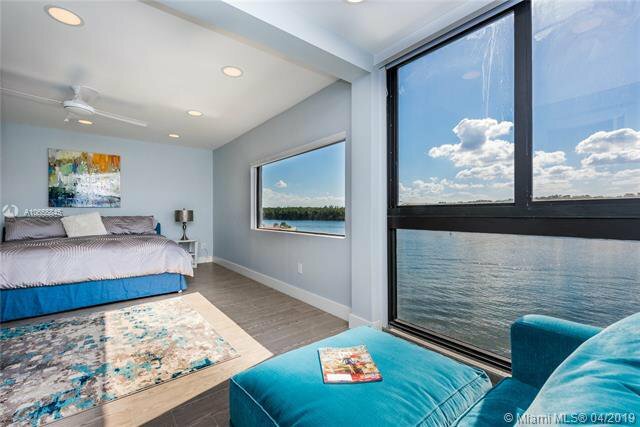 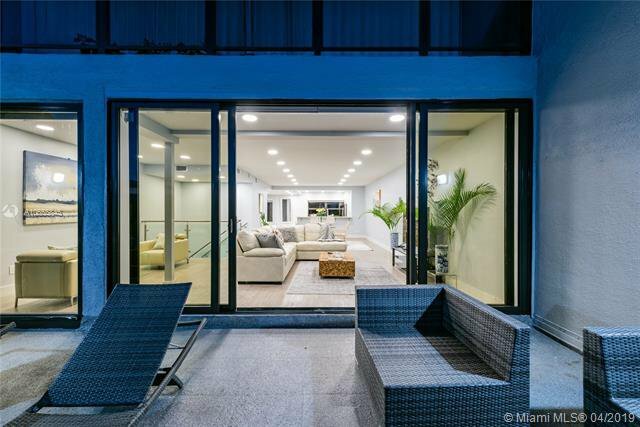 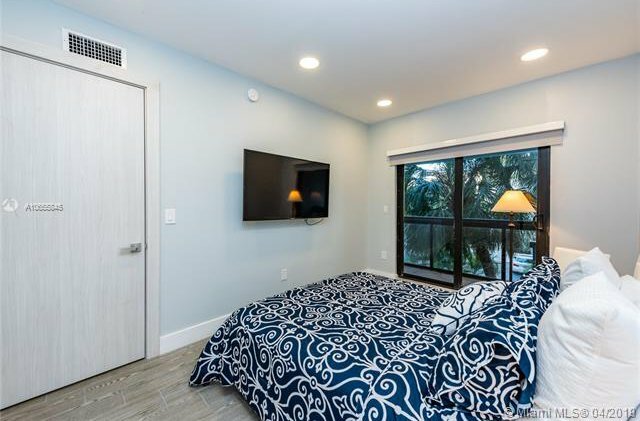 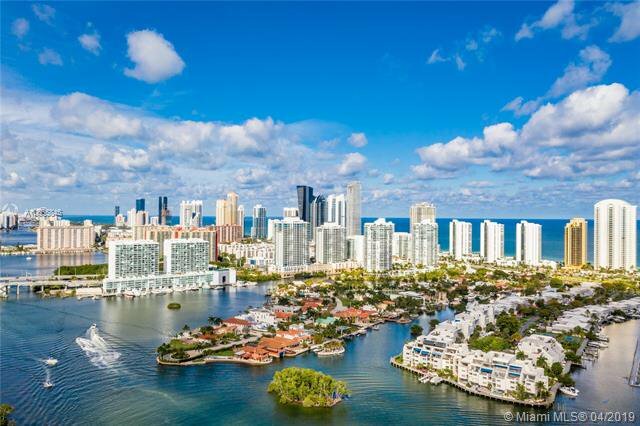 Open flow living, dining, gourmet kitchen with island and new appliances, impact windows/doors, heightened ceilings with recessed lighting, electric shades, new electric & plumbing, new custom oversized doors and railings, wide planked porcelain tile throughout. 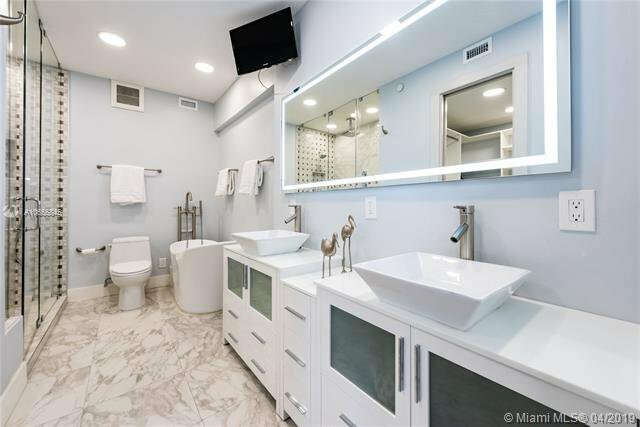 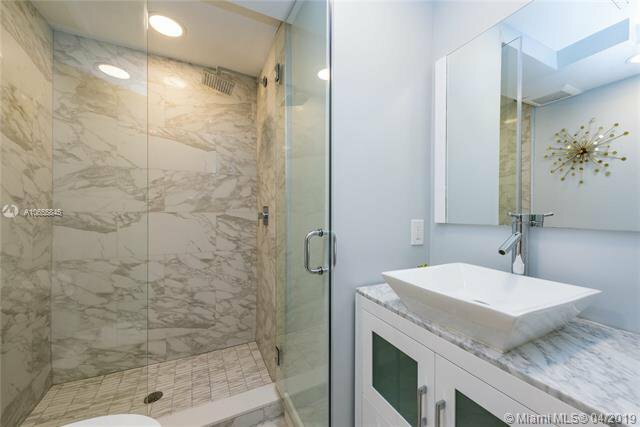 Master Bedroom and designer bath en-suite with soaking tub and expansive shower with three sprays and custom LED illuminated mirror. 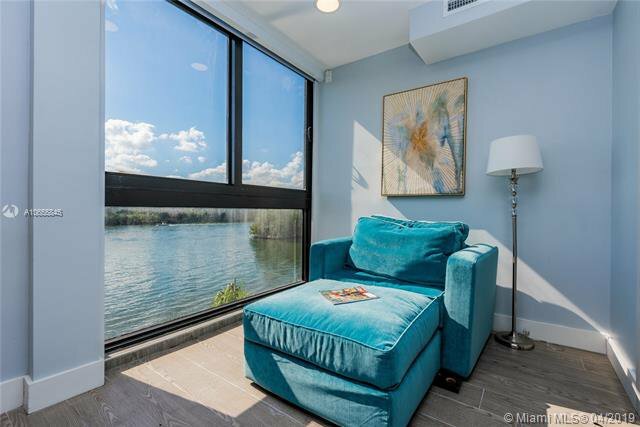 Seller has paid assessment. 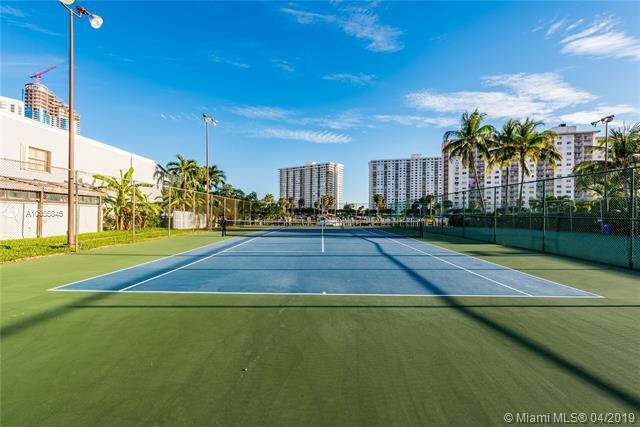 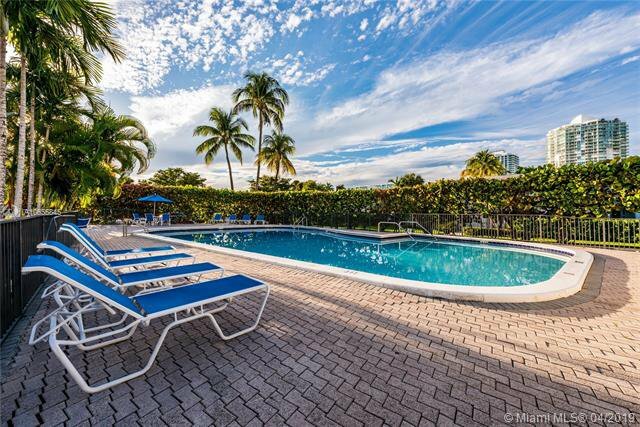 Great amenities include fitness center, tennis courts, pools, play areas, and boardwalk. 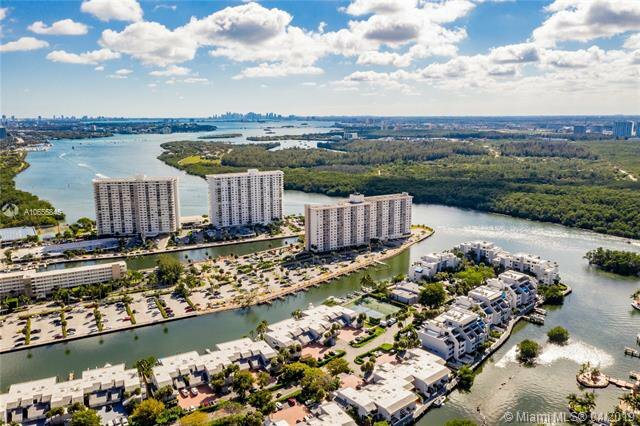 Listing courtesy of Graber Realty Group LLC.